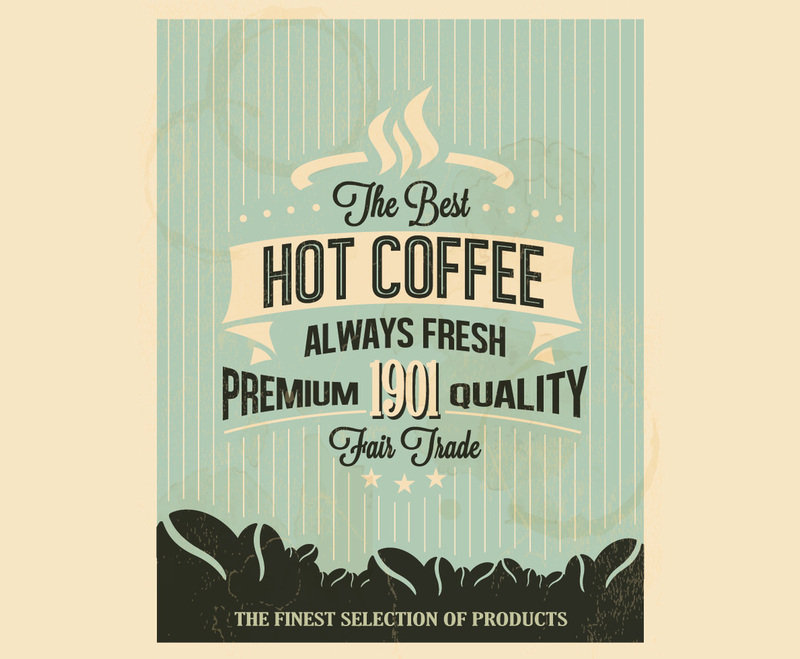 Needing an incredible retro poster for your coffeehouse? If so, this pinstripe logo is "premium quality!" This image is available on Freevector.com thanks to Vintage Vectors Studio.